Thanks to Jaclyn for pointing this out. 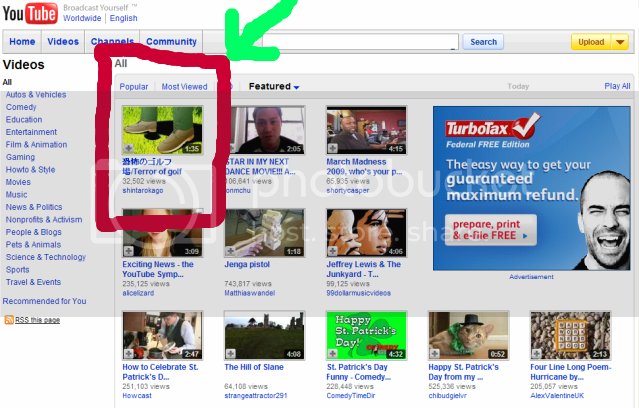 It seems that (at least on the US version) Shintaro Kago has been placed in the Featured Videos section on the front page of YouTube... with 32K views so far. Click here for Kagos' growing YouTube channel.